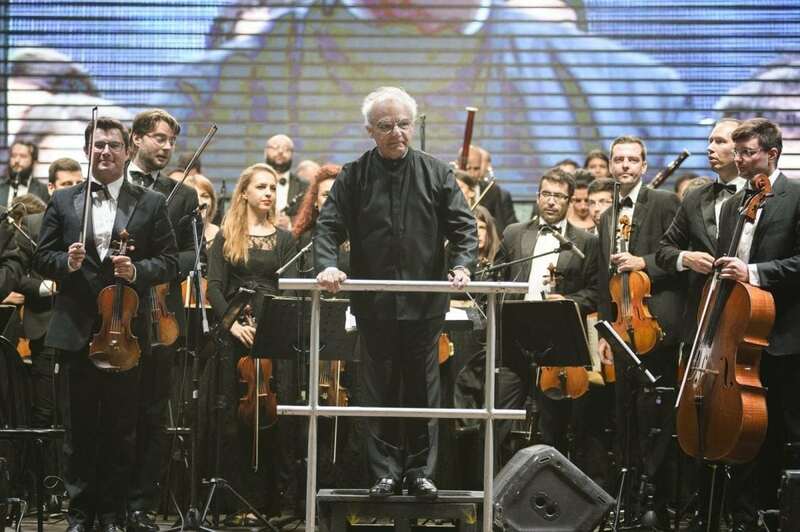 Led by maestro Grigory Krasko, Montenegrin Symphony Orchestra will hold a concert titled CLASSICAL MUSIC ON THE SQUARE on Wednesday, September 21 at 21h at the Independence Square in Podgorica. The concert is being implemented within Podgorica Cultural Summer, in cooperation with the Capital Podgorica and the Secretariat of Culture and Sports. Reservation of seats is not required, since the concert is open to the public. Please find attached the concert program.